We’re very proud of our components and our suppliers. Our products are all hand crafted in our shop located in Altamonte Springs, Florida. 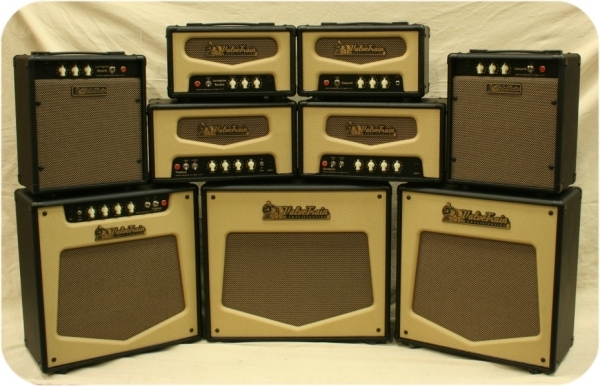 Our Power and Output Transformers are ClassicToneT or custom wound to our exact specifications. 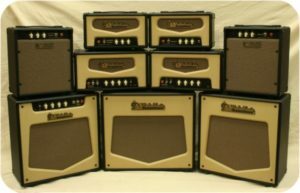 We supply our amps with hand selected premium grade or NOS tubes. Our chassis and all metal work is custom built for us by SFI Inc. in Orlando, Florida. Our faceplates are from BNP Lasers.